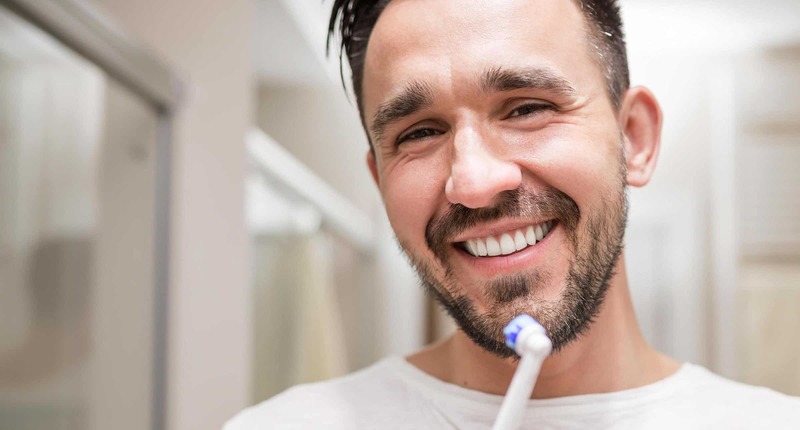 Midtown Smiles is offering an Oral-B Vitality electric toothbrush with timer to any new patient who schedules and completes an appointment for a comprehensive exam, x-rays, and cleaning this month. 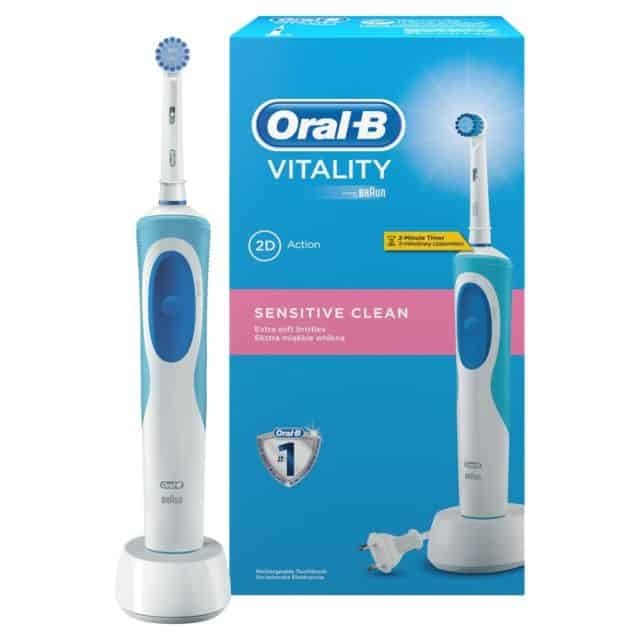 Midtown Smiles is offering an Oral-B Vitality electric toothbrush with timer to any new patient who schedules and completes an appointment for a comprehensive exam, x-rays, and cleaning this month. ?